Home / Beauty / Fashion / Merrell / promos / shoes / Uber / Newest Merrell Shoes and Uber Promo! 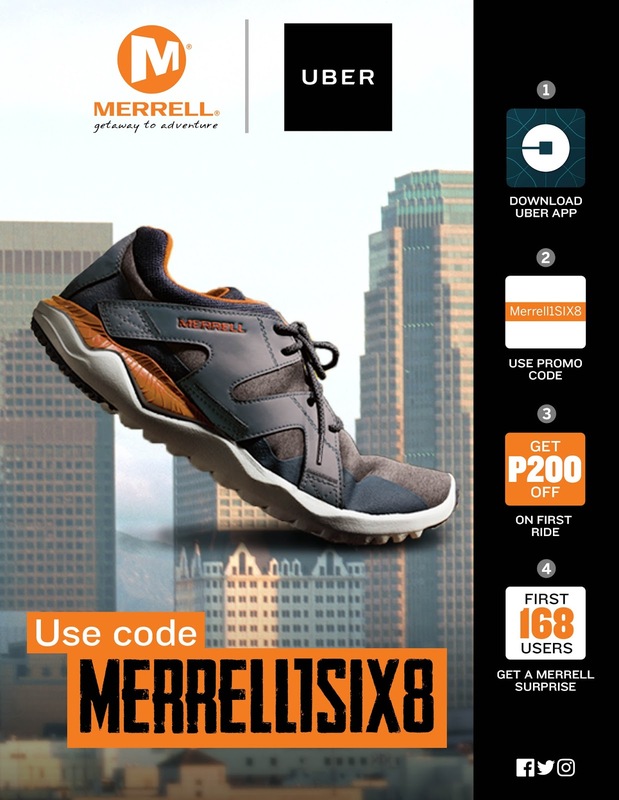 Newest Merrell Shoes and Uber Promo! City walks just became more fun, stylish, and comfy with Merrell’s new 1SIX8 shoe. Made for men and women on-the-go, the Merrell 1SIX8 is more than just a shoe, it’s a mentality—a way of life grounded in the city. By wearing these shoes, one can live in and get around the city with these lifestyle shoes—186 hours a week to be exact. Merrell is also offering another treat to help city goers get the most out of their urban journey. Merrell and ride-hailing app Uber has teamed up to provide users a comfy trip! 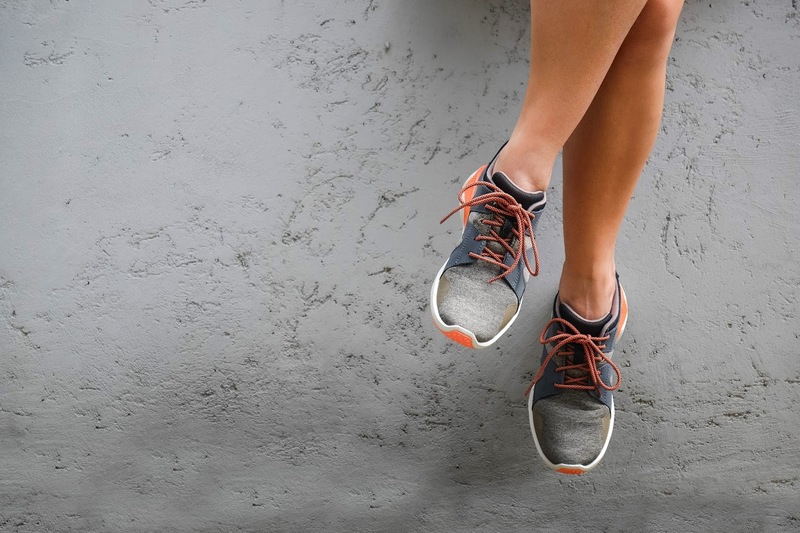 Find out the promo code and how to get perks and discounts from Uber and Merrell!